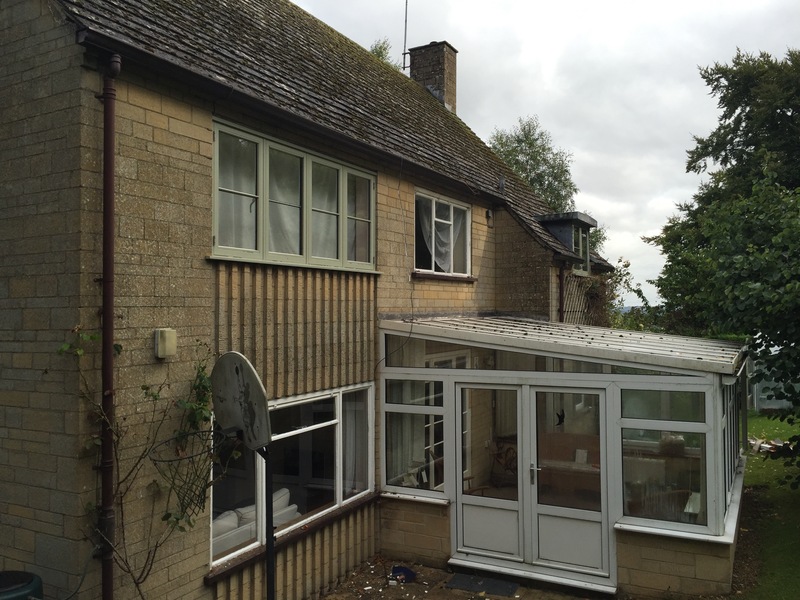 We are delighted with our new windows, which completely transform our house! 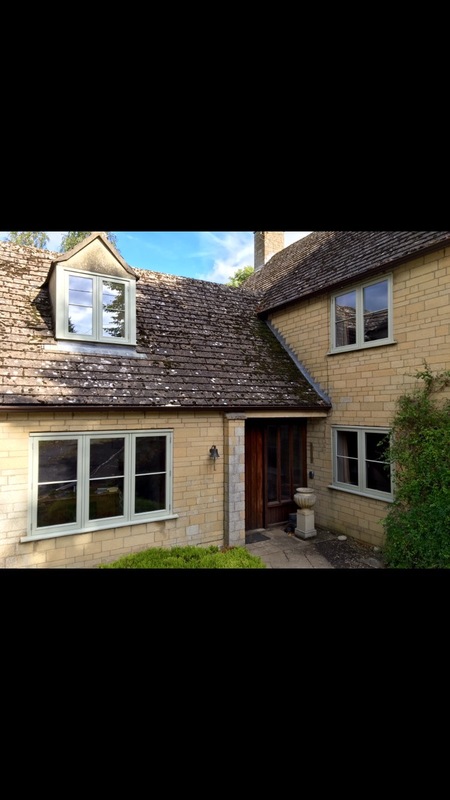 The quality of the windows is excellent and the whole process was very smooth and thorough. Everything happened exactly according to the timings we were given and the installation was also excellent.